DID YOU MISS US IN SAN DIEGO? 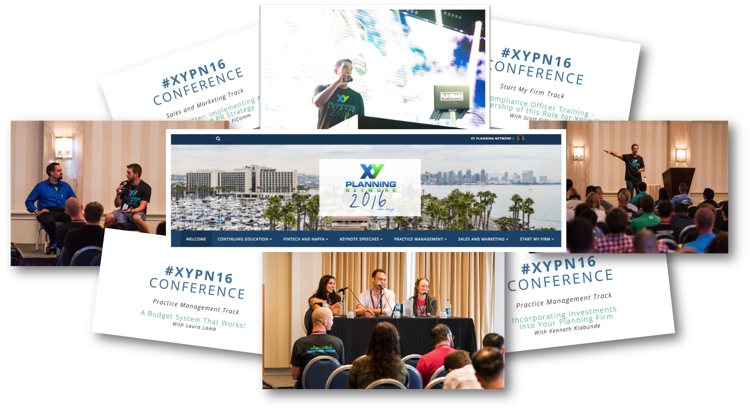 In September 2016, we had 3 terrific days of learning, networking, and community building. 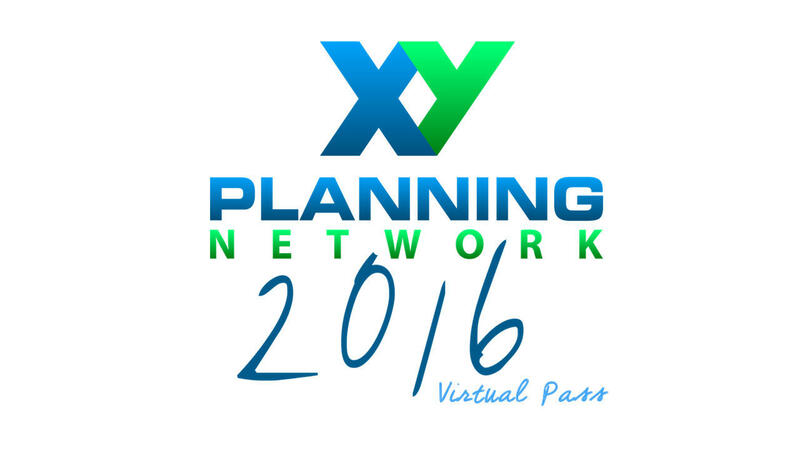 If you didn’t get to join us this year, you can still have access to the rich content through our XYPN16 Virtual Pass. *CE credit was only available for live attendees. The recordings are not eligible for Continuing Education credit. For instant access, click the "Purchase Offer" button. After your purchase is complete, you will receive an email with your username, temporary password, and the link to log in to your Virtual Pass. See you in (virtual) San Diego!